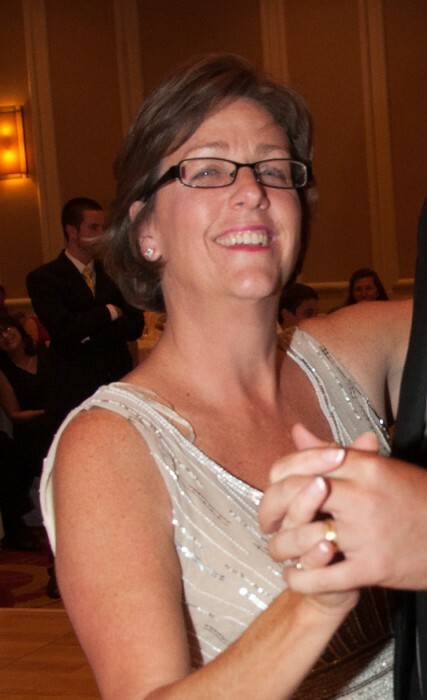 Karen Lee Olive, 58, of Laurel, passed away February 8, 2019. She was enjoying a night out with her beloved husband and two youngest children. She was born in 1960 to Jack and Joan (Ragland) Enders in Washington DC. She is survived by her husband, Thomas, four children, Stephen (Sandra), Kevin, Kristen, Brian, grandson, Matteo, and brother John (Dawn), niece Miki, and nephews Kyle and Dale. She was preceded in death by her parents. In 2015, Karen retired from the US Nuclear Regulatory Commission after 35 years. She received many awards during her exemplary career including the Distinguished Service Award and the Meritorious Award. She was tireless in completing her duties and never complained, working 9-12 hours and then doing everything to keep a beautiful homelife for her family. All that knew her came away better for just being in her company. She had the amazing ability to listen to whoever was speaking without distraction, looking them in the eye, as if they were the most important person. While she left college early to begin her work career, she was proud of her 3 oldest children for graduating, and her youngest, who is currently a Junior at the University of Maryland. Karen recently became a first time Granmama to Matteo and was able to spend many hours with him. She enjoyed volunteering at Elizabeth House and the Canine Humane Network. She was a remarkably special person that will be missed forever by those who knew her. Her special light will be carried on with love and service. The Olive family would like to thank all of the individuals who tried tirelessly and worked above and beyond the call of duty to resuscitate Karen. Visitation will be held at Donaldson Funeral Home,P.A. 313 Talbott Ave, Laurel, MD 20707 on Friday, February 15th from 4-7 pm. The funeral mass will be celebrated at Saint Mary of the Mills Catholic Church 114 St. Mary’s Place, Laurel MD 20707 on Saturday, February 16th at 1 pm.